After a lengthy eleven year journey, Sony is bidding adieu to the PlayStation 3. The company, via its official Japanese product page, has today confirmed that the production of the wildly popular PlayStation 3 (500GB model) has come to an end this week in Japan. This comes as no surprise because we had already received word back in March that the Japanese giant was planning to kill this console from its catalogue. 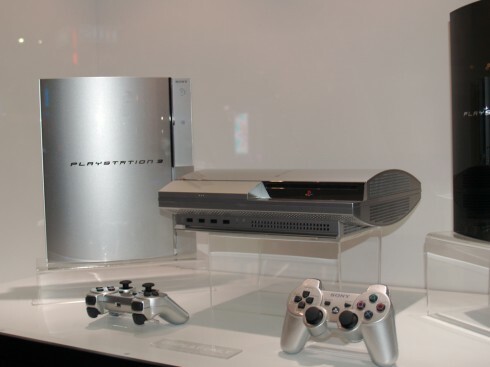 The Japanese website (translated) mentions that the last model to be manufactured, CECH-4300C, was the 500 GB PlayStation 3 that was introduced on August 24, 2014. It now carried a ‘Shipping complete’ tag to confirm the end of another era, which started back in 2006. This development was first spotted by Gematsu. The revolution which started out with a pricey $499 console with 20GB internal storage (and $599 for the 60GB version) is coming to an end with sales of more than 80 million consoles till date. The said console is nowhere near its predecessor, PlayStation 2, which sold around 155 million and the newest PlayStation 4 is nearing 80 million as well. The sales of the PlayStation 3 (PS3) was driven by the launch of exclusive title like Uncharted, Heavy Rain, The Last Of Us and Metal Gear Solid 4. Sony has been steadily killing off the PS3 since last year. The Japanese giant first announced the last gaming title for the PS3 console and then followed it with the due date for PS Now support as well (for those aloof, it is August 2017). This decision is, however, justified as the company already has a more advanced and powerful console — PlayStation 4 — in its arsenal. While Sony quietly confirms that the production has ended in Japan and all remaining PlayStation 3 consoles have been shipped off to the retailers, you still have the chance of buying one from other countries. It is still being produced in other countries and you have a good chance of getting this beast (at that moment of time) for purely nostalgic reasons. Else, why wouldn’t you pick up the latest PS4 or upcoming Xbox Scorpio? Comment down below the model you’d chose for your gaming needs.